The TSA officer at the airport asked if I was escaping the Washington, DC rain for the warmth of Florida. No, I replied, I am going down to drink wine with my friend. With the officer perplexed I explained that Bern’s Steak House was my destination. A woman in the security line chimed up, Bern’s is my favorite place in the world. Bern’s Steak House in Tampa, Florida is legendary amongst wine lovers due to the half-million bottle wine cellar that contains table wines dating back to the 19th century and a few fortified wines which are even older. 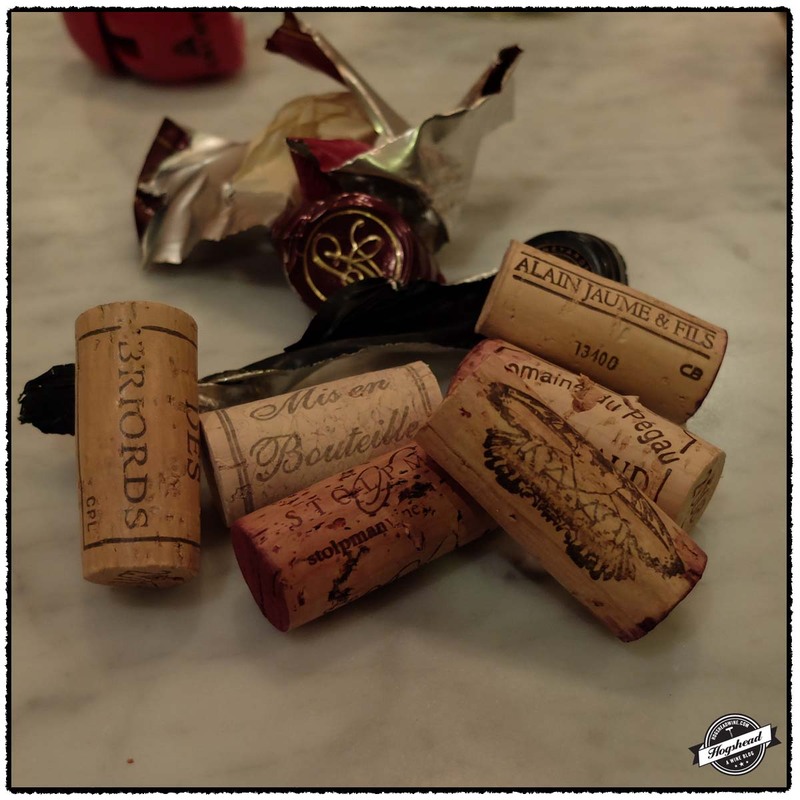 Founded in the 1950s by Bern Laxer and his wife Gert, wine has always played a major role at the Steak House. 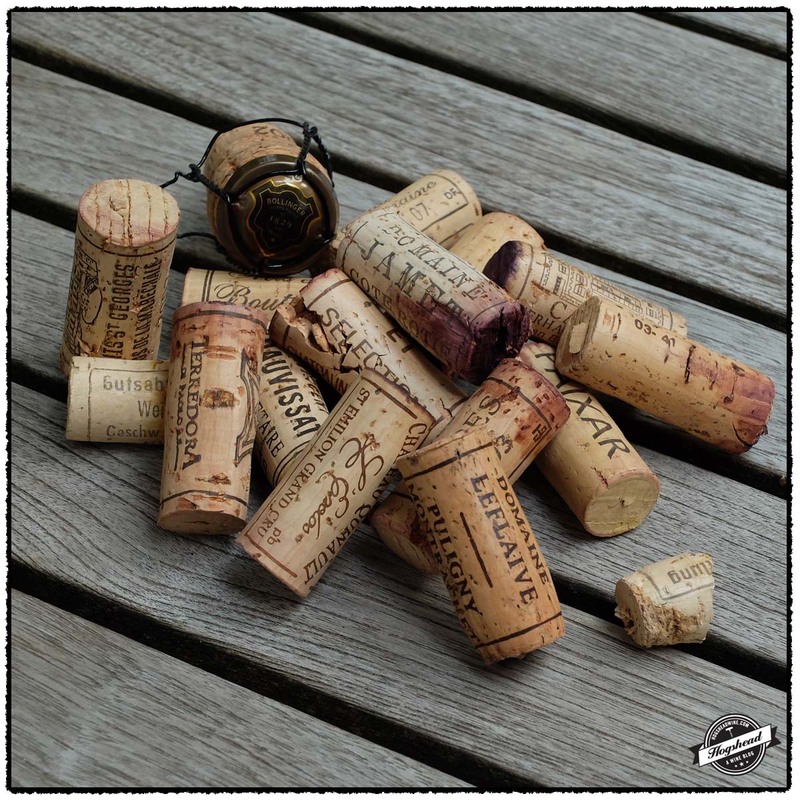 Decades worth of purchasing ensured that there are still ample supplies of wines from the 1960s and later which were bought on release. Coupled with nearly obsessive backfilling of ancient vintages, particularly for Bordeaux, there is also unparalleled depth. Many of these bottles were imported specifically for Bern’s. Fortunately, the prices for most of these wines appear frozen in time. Most tables at Bern’s do not test the depth of the wine list. This fact combined with the sheer size of the wine cellar means there is still an impressive supply of old wine at all price points. 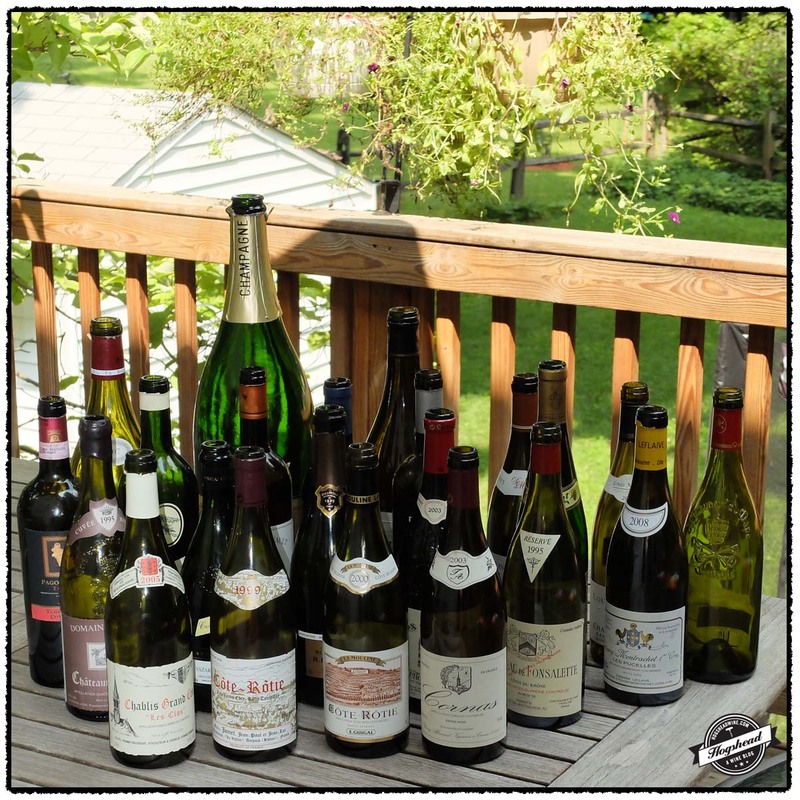 Many wine-loving groups make regular trips to plunder the cellar. During the rise of the wine bulletin boards, Bern’s largely remained a place you did not post about or if you did, you certainly did not mention the Bern’s name. I suspect some posters did not mention all of the wines they drank for fear of the cherry pickers finishing off such satisfying gems as bottles of 1970s Crozes-Hermitage at $30 per bottle. Hence the unwritten rule of those who plunder Bern’s wine cellar, don’t mention it. My friend Lou first visited Bern’s nearly a decade ago and he has been sharing stories about his adventures ever since. It was to join Lou at Bern’s that caused me to flew down to Tampa. 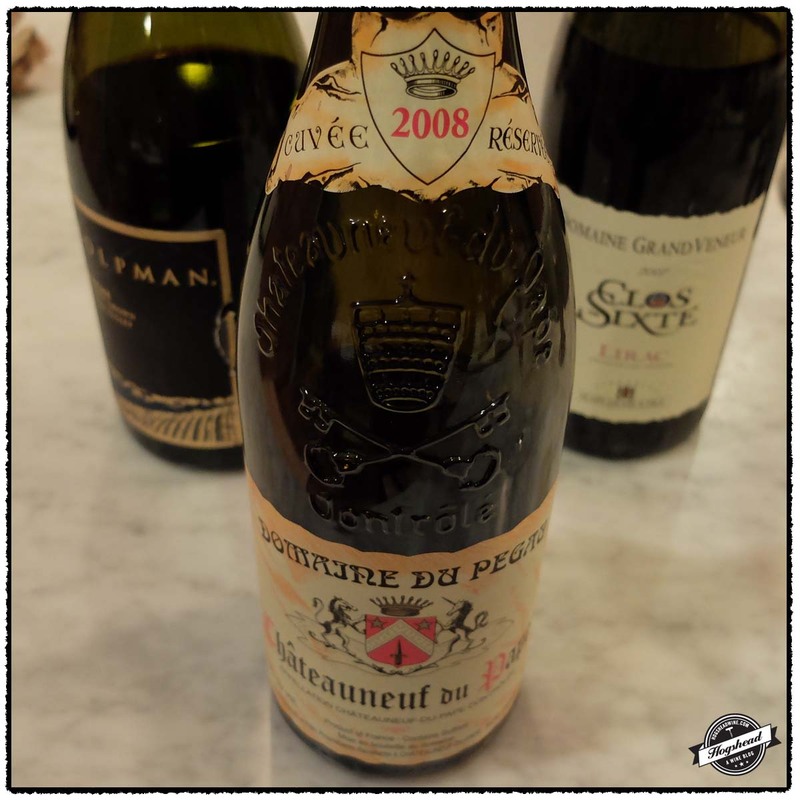 Lou was there the evening before my arrival so it was with delight that I looked at texted pictures of 1964 Domaine Edmond Valby, Morey-Saint-Denise, “Dried cherries, herbs and a little tar” and 1961 Pierre Ponnelle, Chateauneuf du Pape, “[V]ery different. More earth and animale.” For our dinner together, we were joined by two of Lou’s colleagues. Though they know little about wine, they are curious to try any old wine. Lou and I found ourselves at Bern’s ahead of the other couple. We sat ourselves in the bar to flip through the wine list. 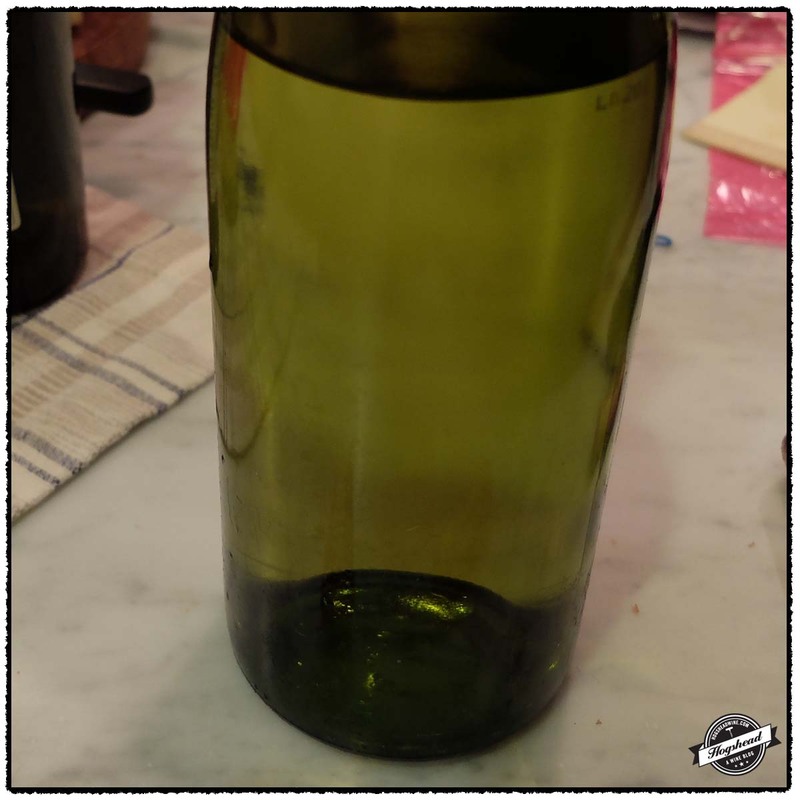 After confirming the relative quality of the 1973 vintage in Germany, Lou somewhat randomly picked a bottle of 1973 Freiherr Langwerth von Simmern, Hattenheimer Nussbrunen Riesling Kabinett, Rheingau. Drunk over one hour, the nose remained rather shy but the fruit flavors picked up definition and weight. 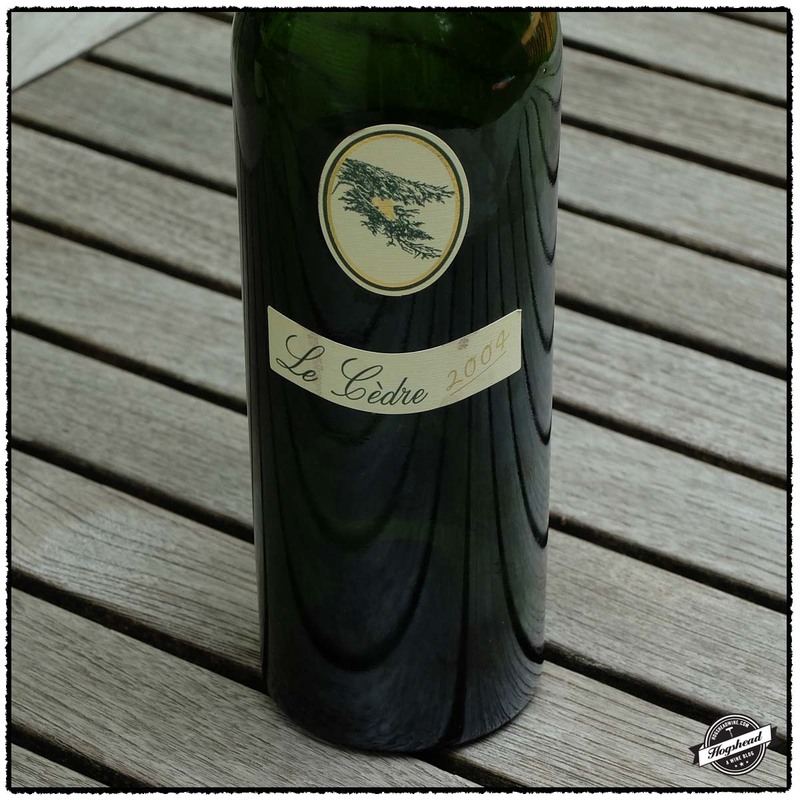 While it was not the most complex wine, it offered a pleasing combination of freshness and maturity. Imported by Frank Schoonmaker Selections. The color is a youthful light, vibrant amber gold. The light nose bears some petrol aromas and is generally subtle yet very fresh. The tart, yellow fruit mixes with good acidity and some textured tannin before picking up mid body weight. With air the flavors become sweeter with better definition of fruit and some ripeness in the aftertaste. *** Now. Once seated at the dinning table we began our succession of red wines with the help of Senior Sommelier Brad Dixon. 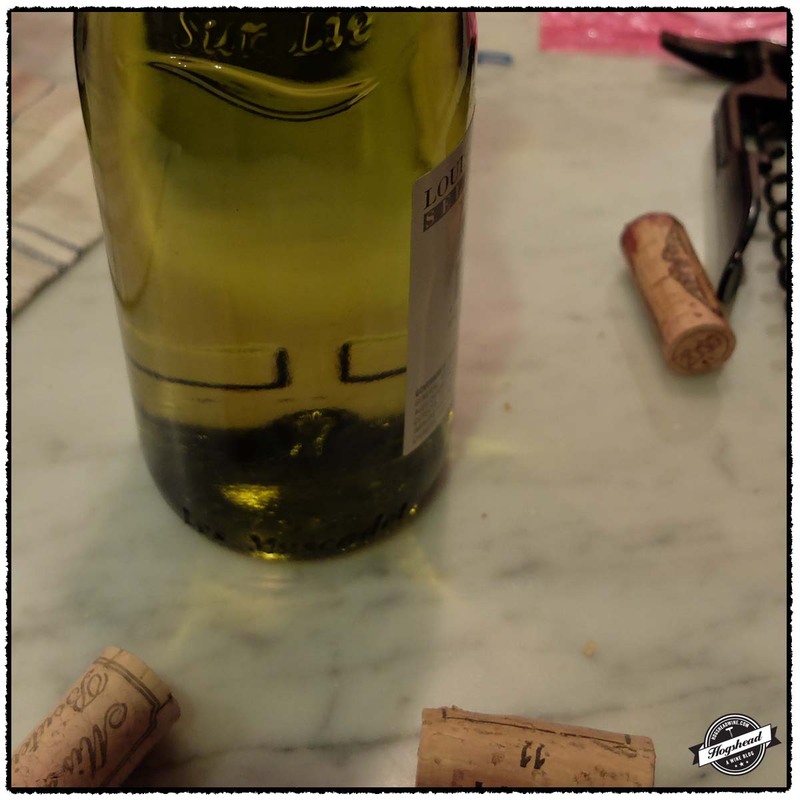 Brad was excited about a mature Beaujolais, something that Lou has long mentioned, so he soon returned with a decanted bottle of 1983 Heritiers Finaz Devillaine, Moulin-a-Vent. Alexis Lichine described Moulin-a-Vent as the “king of Beaujolais”, capable of slow development in great vintages such as 1983. 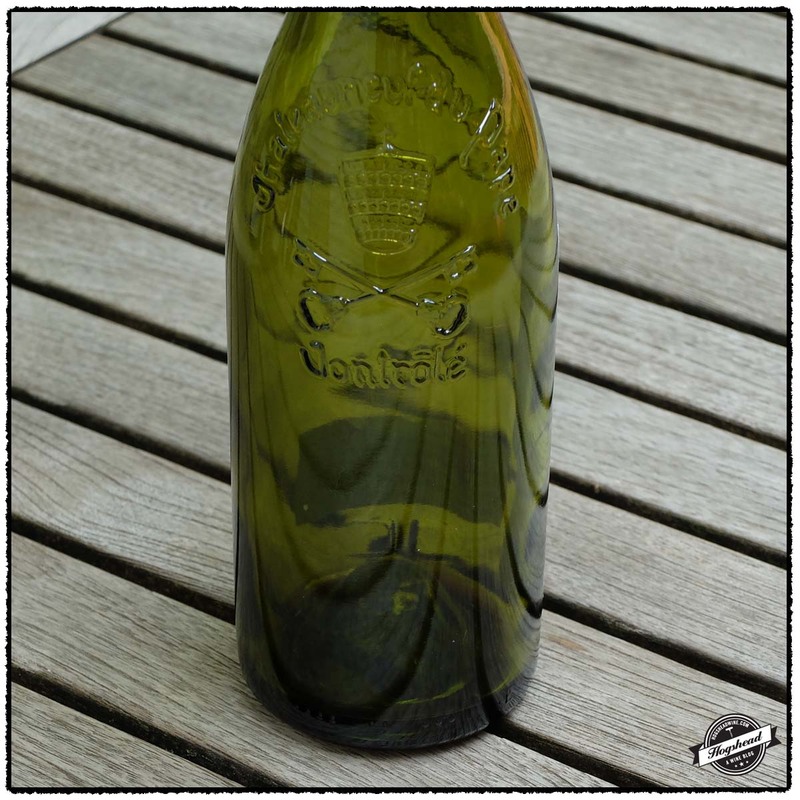 Likely produced by a de Villaine relative, think Domaine de la Romanee-Conti, this bottle is a lively, compelling wine of tart red fruit, minerals, and wood notes. 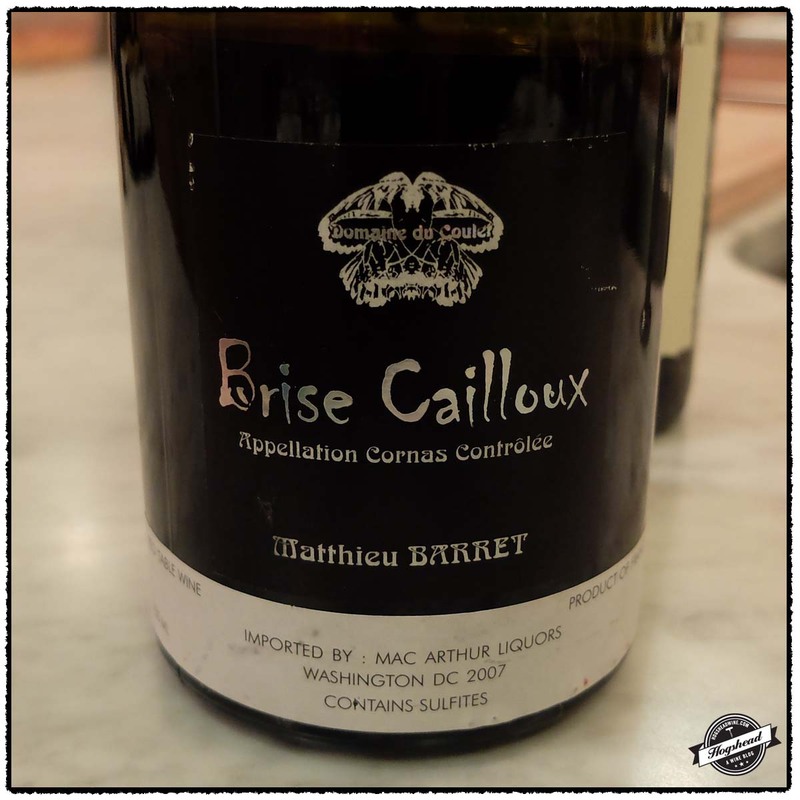 I would not compare this particular example to Burgundy, as some old Beaujolais is compared to, rather it is its own unique wine. Clearly great vintage and great storage. Imported by B Strauss Selections. Alcohol 12.5%. The wine is a relatively dark, young color. The nose is of cranberries back by a wood note. In the mouth is a bitter red fruit start before black, mineral hints come out. This lively wine is compelling to drink. The drying tannins and wood note before the tart finish lend to the impression of perfect storage. *** Now but will last. A balance was struck between less expensive and more expensive wines. The pair of of Northern Rhone reds represented low priced wines from negociants. John Livingstone-Learmonth and Melvyn C. H. Master wrote that Leon Revol sold wines “which are consistent without being spectacular.” The Revol house was founded in the early 20th century. 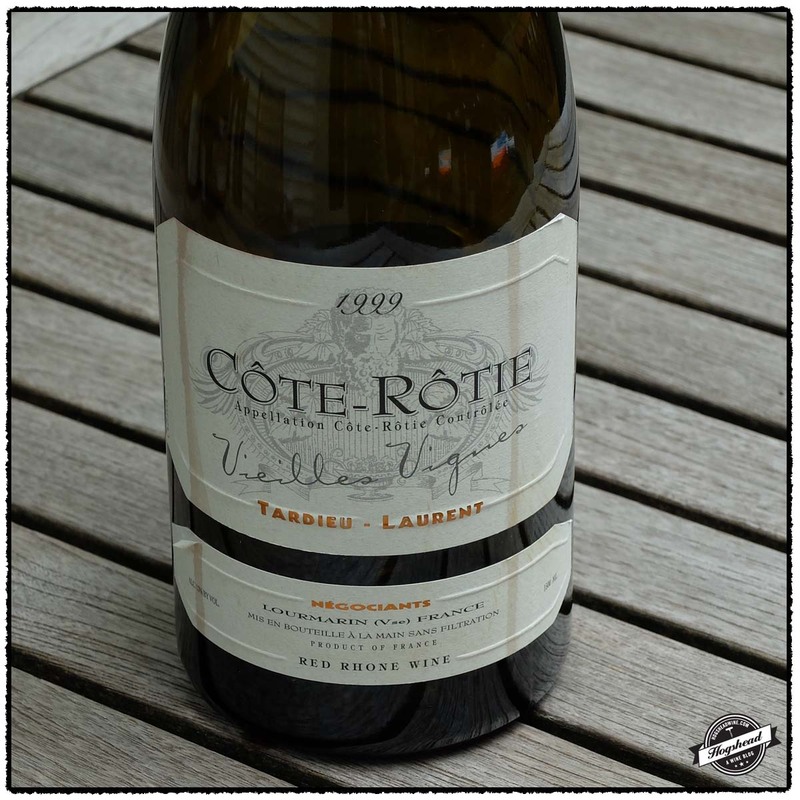 They own no vineyards, instead fruit was purchased from all over the Cotes du Rhone. The negociant Maison Brotte sold wine under the Pere Anselme label and become associated with their Chateauneuf du Pape. 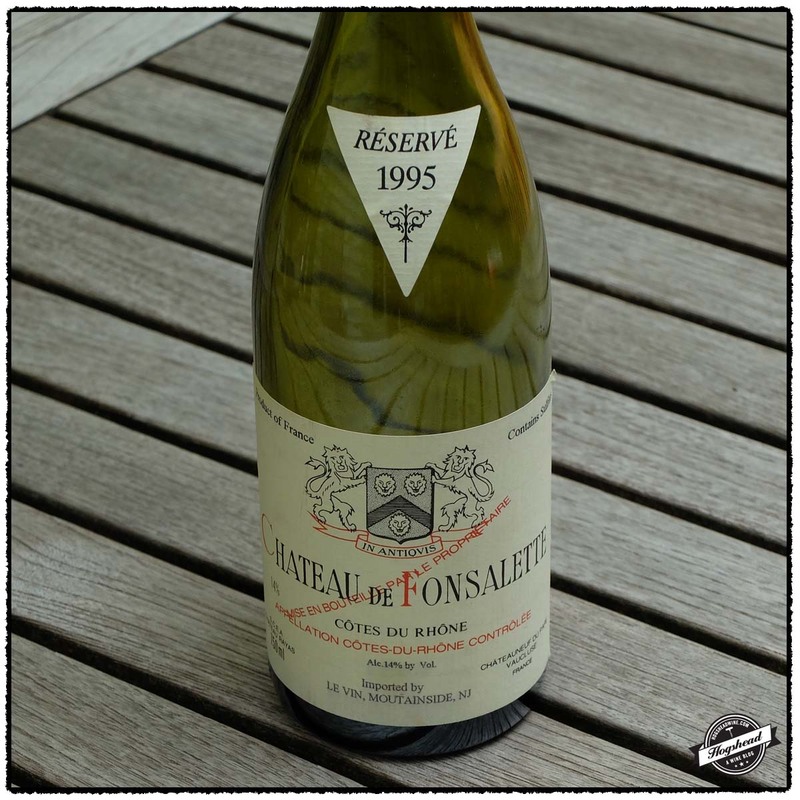 No amount of proper storage could change the fact that the 1979 Leon Revol, Cornas, from a superior vintage, was more engaging than the 1980 Pere Anselme, Cote Rotie. The Revol offered more interesting and complete flavors. The Anselme did have a bit of attractive meat flavor but was simpler and perhaps, a touch old. Imported by Bay Distributors. Alcohol 12%. There are fresh, red fruit and greenhouse aromas. In the mouth, the tart red fruit takes on some lipstick, a wood note, and a tart, citric pithe finish. *** Now. Imported by Bay Distributors. Alcohol 12.5%. This nose reveals buttery, tart red fruit. 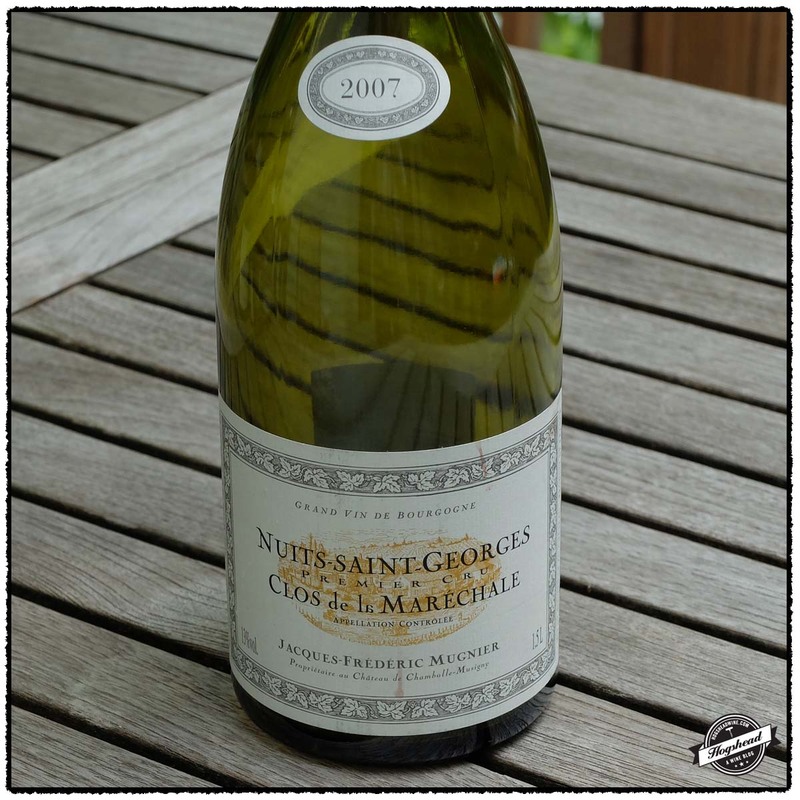 In the mouth the slightly meaty red fruit plays it tight with good structure of old wood and a hint of roast. ** Now. The Californian flight proved to be the best of the night both in terms of the wines and history. Mike Grgich came to California in 1958. He first worked for Lee Stewart at the original Souverain Cellars then went on to Beaulieu Vineyard, Robert Mondavi Winery, and Chateau Montelena. Grgich Hills Cellar lead off with the 1977 vintage so our bottle of 1979 Grgich Hills Cellar, Zinfandel, Alexander Valley stems from the very early days. It is an outstanding wine. 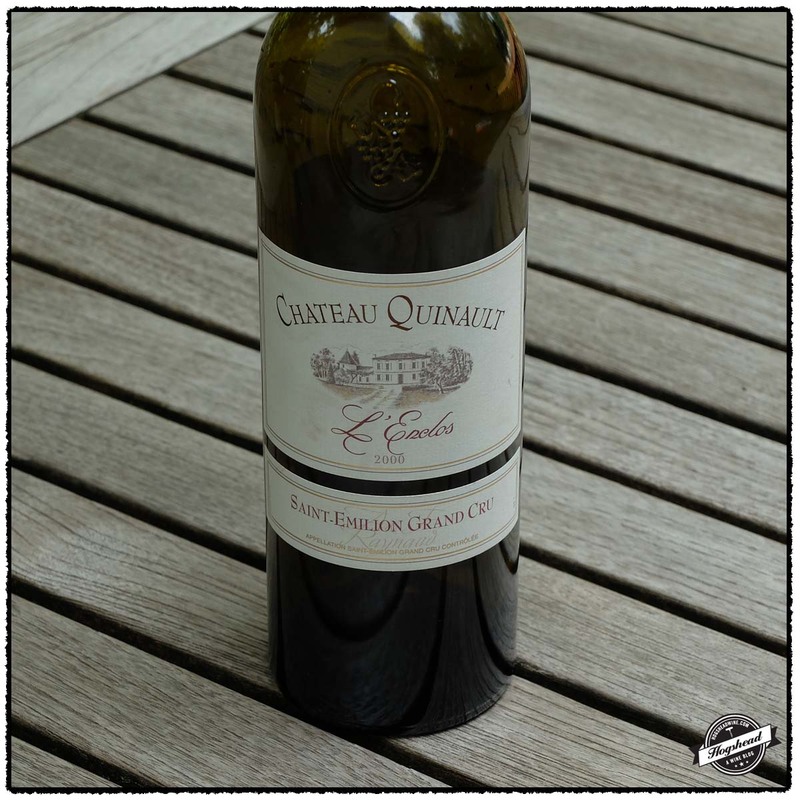 With a youthful color it was fruity on the nose followed by deep, chewy flavors backed by lively acidity and the right amount of cedar notes. It was the favorite wine of the evening. Clearly at full maturity. The half bottle of 1970 Souverain Cellars, Mountain Zinfandel, Napa Valley came from the year Lee Stewart sold the winery to a group of investors. There was then, for a time, a Souverain of Rutherford in Napa Valley and a Souverain of Alexander Valley in Sonoma. The later eventually became Chateau Souverain. Our half bottle bears the original Lee Stewart label. There are other bottles of 1970 “Souverain of Rutherford” Cabernet Sauvignon bearing post-sale labels. 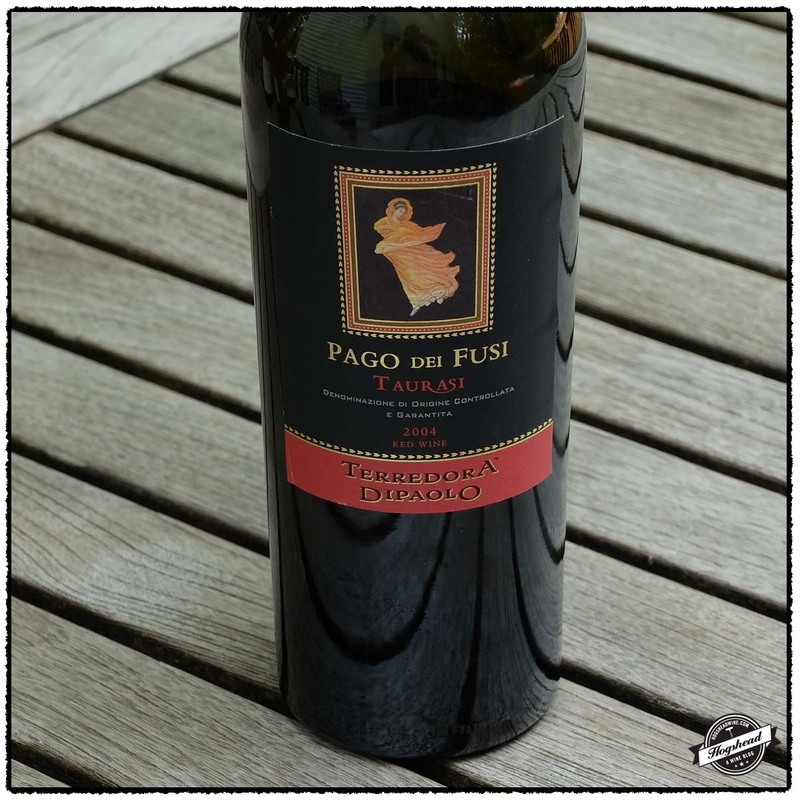 This wine is classically structured with fresh flavors of tart black fruit. I would almost venture it is not yet ready to drink. At least from the Bern’s cellar! Alcohol 13.7%. The deep, youthful color is easily matched by the deep berry fruit on the nose. In the mouth are beautiful fruit flavors that range from blue to tart red by the middle. The lively acidity, cedar note, and slightly chewy aspect continue to delight through the aftertaste. Drinking so very well. **** Now. Alcohol 13%. This fresh wine is infused with cedar that supports the fresh, focused, and tart black fruit. 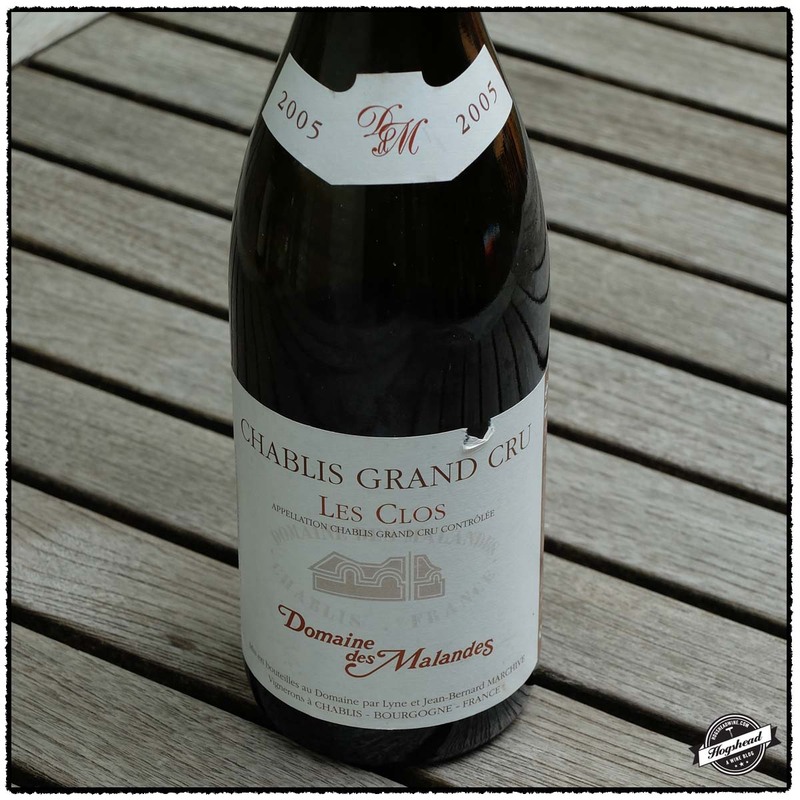 This classic wine sports a lively personality and great structure. It leaves a menthol freshness in the aftertaste. ***(*) Now – 2025. After dinner we moved up to the Harry Waugh dessert room with its mini barrel shaped rooms. We all opted to drink various dessert wines by the glass. Two of the glass of Port were particularly good. The 1965 Taylor Fladgate, Crusted Port leans towards the sweet, marshmallow spectrum but the addition of baking spices and expansive flavors make it a hands-down solid drink. However, it was 1978 Quinta do Noval, Vintage Port from a modest vintage, that was the Port of the night. It was complex, inky, and poised for further development. To add to the surprise, it is one of the cheapest Ports by the glass. In the end, that is what Bern’s is all about. You walk in with a general plan about what you want to drink but in the end you taste other wines you never expected to be so interesting. 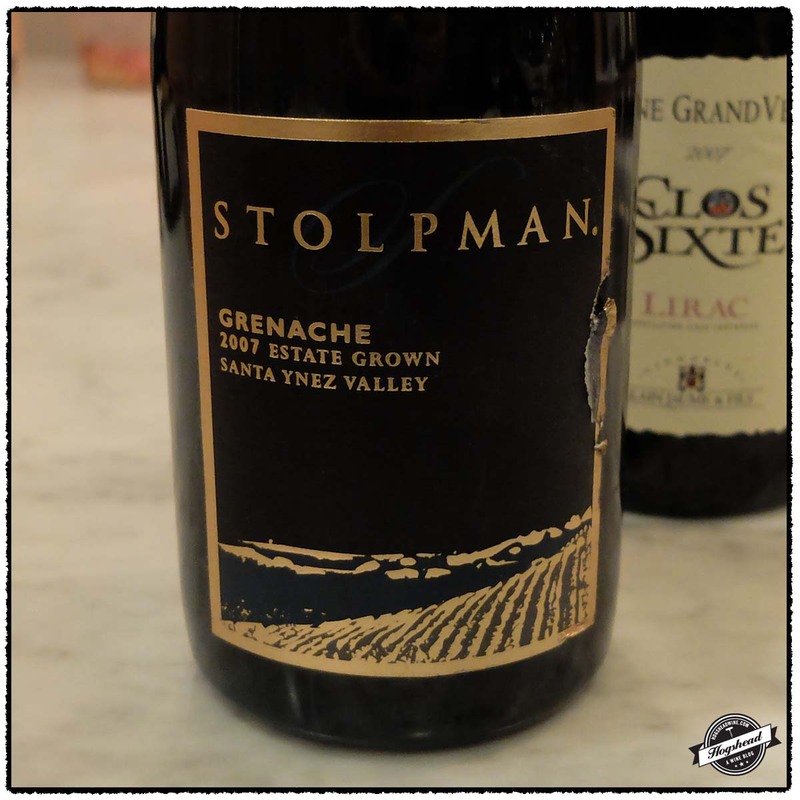 The round berries and youthful flavors become super expansive and drier by the finish. Unfortunately there is some heat at the end. ** Now. This fruity wine offers up a touch of marshmallow, subtle ripe baking spices, and other sweet notes. The finish is quite expansive. *** Now – 2025. Musty, tastes of old red fruit. Not Rated. The deep ruby color speaks of promise. There is a lot going on in the mouth. The fruit is wound around a core of complementary wood. The fruit mixes with bakings spices, ink, and other complexities. Simply a really nice vintage Port. ***(*) Now. Jeffrey Snow previously worked for Bacchus Importers then moved to France to enroll in wine studies. He was in town this past weekend for a brief visit so a group of his wine buddies got together. As Jeffrey still lives overseas I offered to host the gathering. Despite the heavy cloudiness the skies held back any rain so we gathered outside on the back deck. 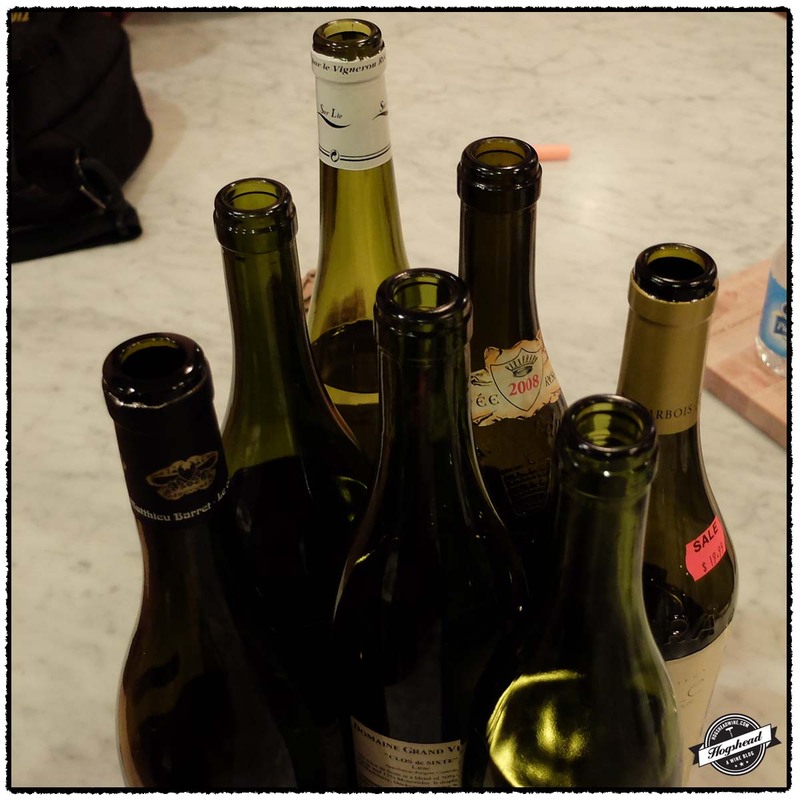 There was a slew of good wine, some certainly better than others, that kept us busy all night. 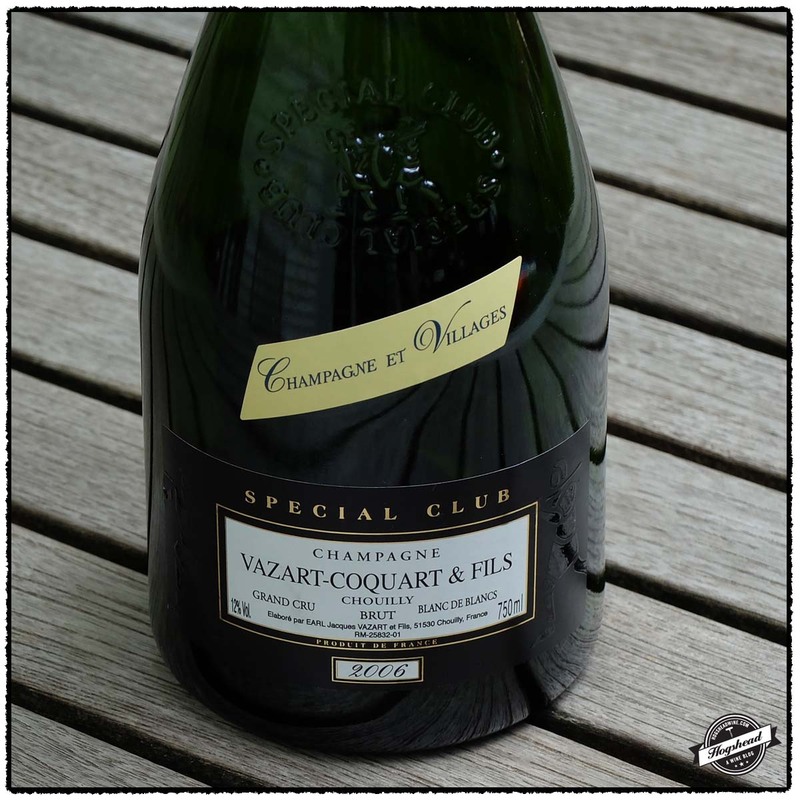 A bottle of 2006 Vazart-Coquart, Champagne Blanc de Blancs Special Club Brut accidentally received some 2000 E. Guigal, Côte-Rôtie La Mouline through a decanting mistake. Thus turned into a rose, the bottle was found improved and quickly drained. 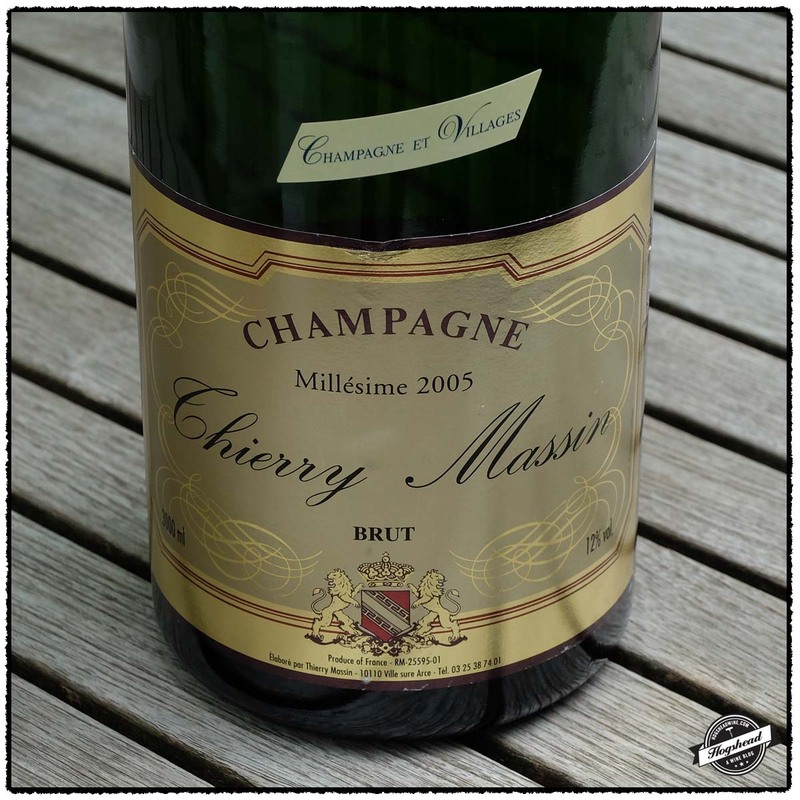 The 2005 Thierry Massin, Champagne Brut drank solidly for days thanks to it being a double-magnum. We had mixed success with the white wines. Fortunately, the 2005 Vincent Dauvissat (René & Vincent), Chablis Grand Cru Les Preuses offered all one could hope with great potential. This was my first time drinking Dauvissat and now I can see why it is a favorite of Roland. 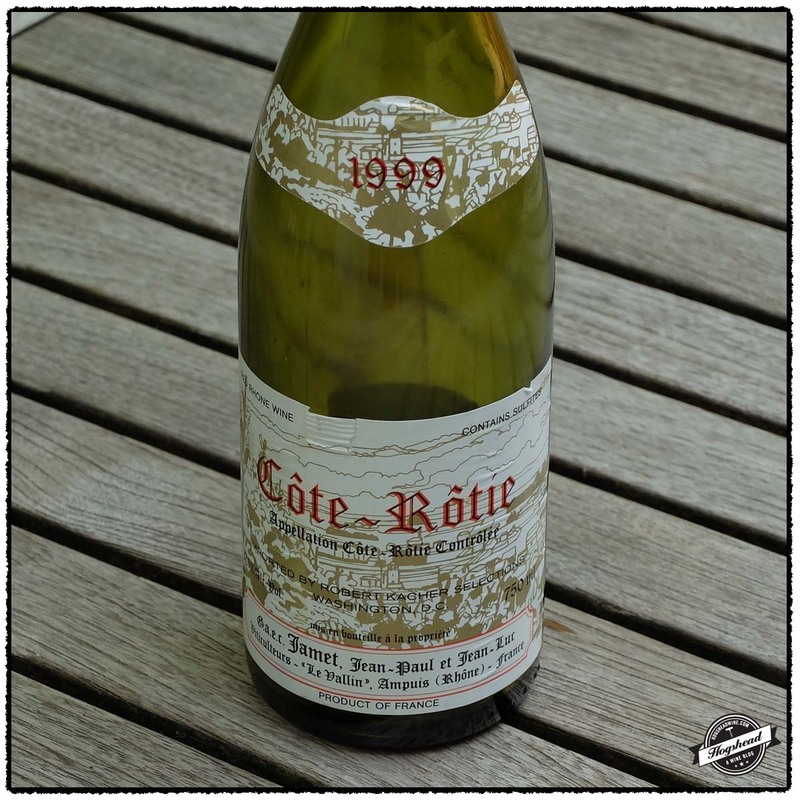 In terms of the red wines, the 1999 Domaine Jamet, Côte-Rôtie was my favorite. It was aromatic, unique in the mouth, and a generally lifting experience to drink. What a treat! 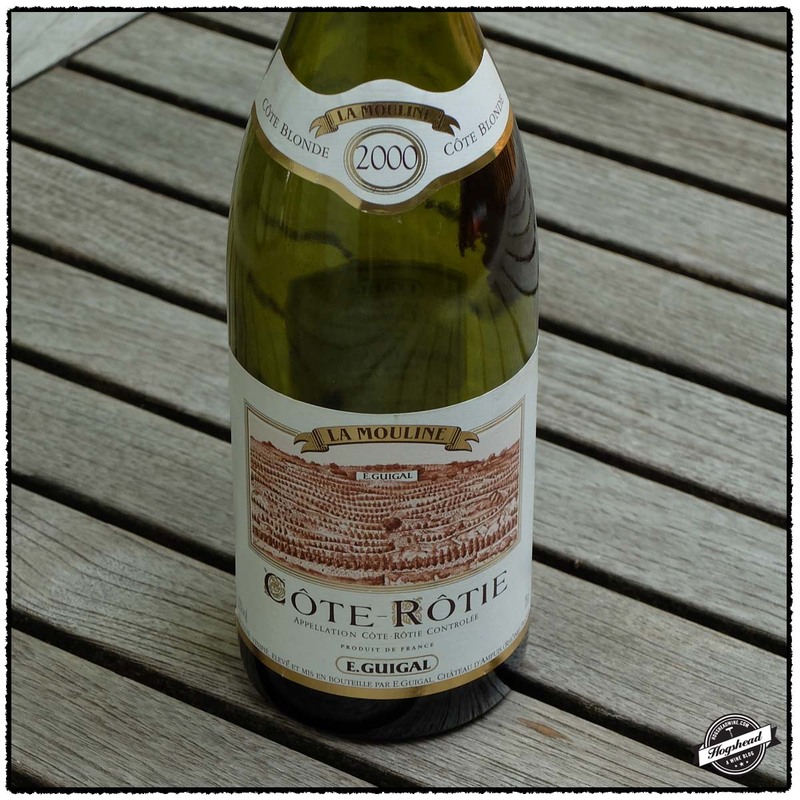 Whereas the Jamet offered up bacon the 2000 E. Guigal, Côte-Rôtie La Mouline offered bloody meat. This bottle drank at a good, mature spot. The 2003 vintage provided our biggest wines. 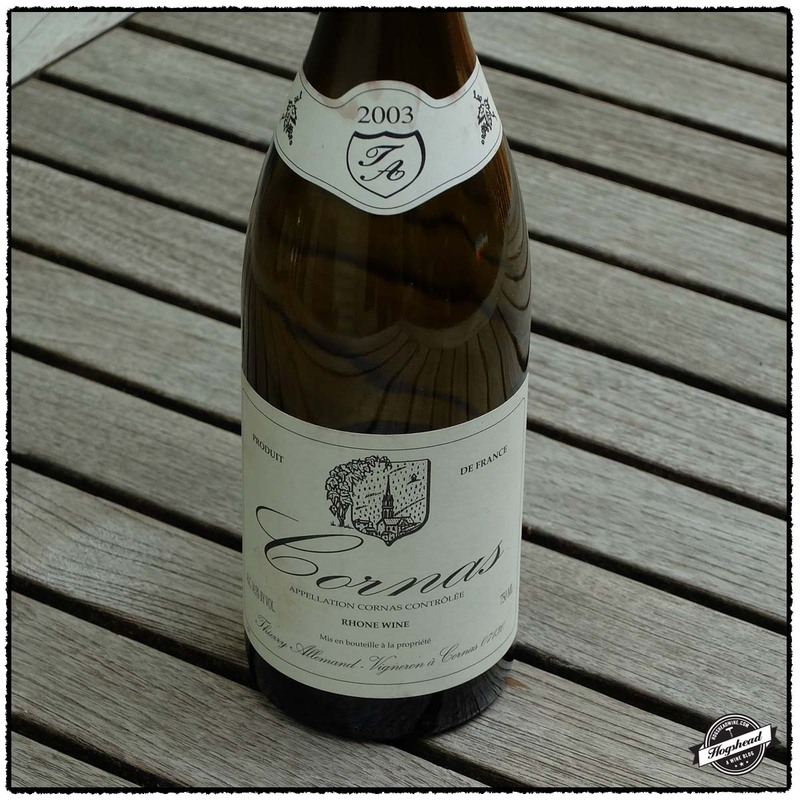 The 2003 Thierry Allemand, Cornas offered way more fruit than I expected, but it was good in its youth, reflecting both the vintage and its southernmost location in the Northern Rhone. 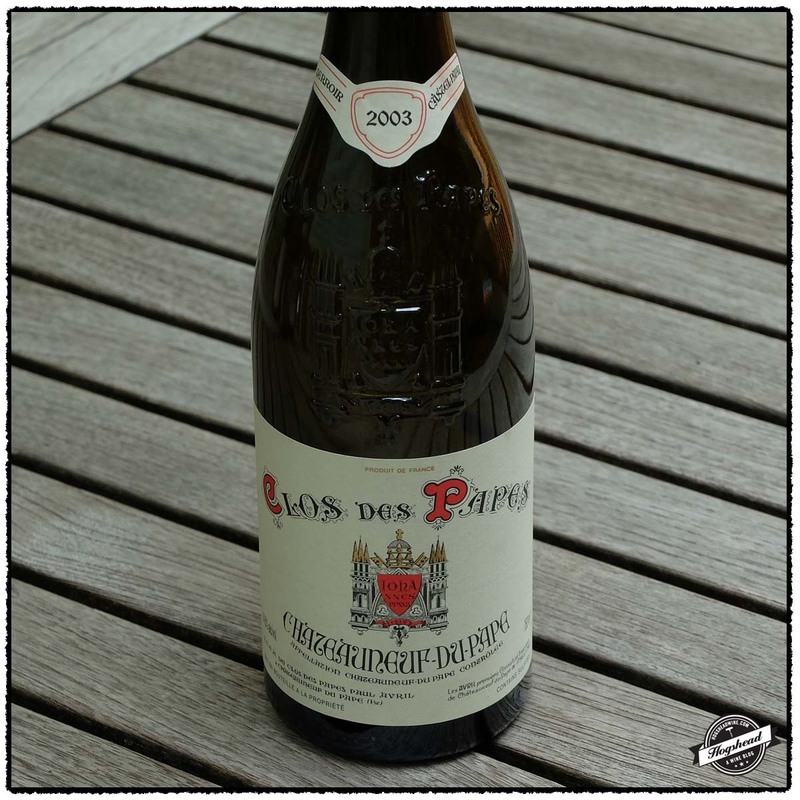 Moving south the 2003 Clos des Papes, Châteauneuf-du-Pape exuded power. It took until the second night to show properly and with that time, great complexity came out in the middle. I would cellar this wine another five years. There were many other enjoyable wines so take a look at my notes below. 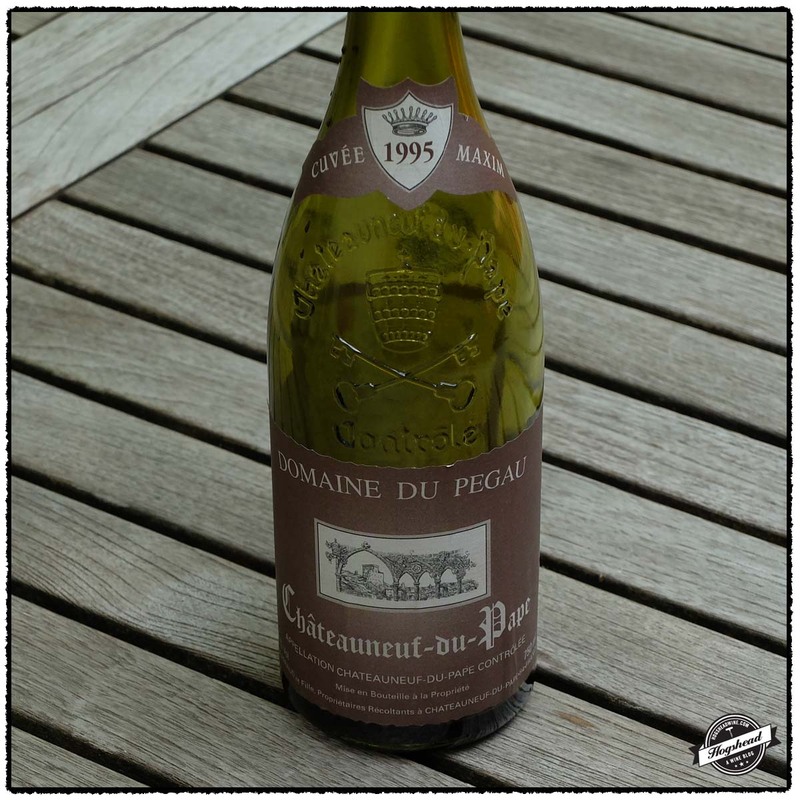 I do wish to comment on the 1995 Domaine du Pégaü, Châteauneuf-du-Pape Cuvée Maxim. Darryl managed to score this unicorn of a wine. This one-off cuvee was created to celebrate the birth of Laurence’s first child. Just over 600 bottles were produced and apparently, given only to friends. So good was this wine that it and 1997 cuvee Justine eventually became the precursors of De Capo. Unfortunately, our bottle was off. A Becky Wasserman Selection imported by C’Est Vin. Alcohol 12%. Through a decanting accident, this contained a proportion of 2000 Guigal, Hermitage La Mouline. So perhaps better as a rose with yeasty, ripeness! Not Rated but good! A Becky Wasserman selection imported by C’Est Vin. Alcohol 12%. There were fine, structured bubbles that integrated well with the grippy texture on the tongue tip. There were lemon flavors and baking spices in the finish. ***/**** Now-2025. Imported by Wilson Daniels. Alcohol 13.5%. There were maturing, lean flavors of tart lemon before a young impression came out. There were tangy lemons in the short finish. Something not quite right about this bottle. Imported by JAO Wine Imports. Alcohol 13%. The stinky nose made way to linear flavors in the mouth with a grippy finish. With air an earthiness pervaded, taking over the lemon citrus note, then finishing tired with apple orchard notes. Note Rated. Imported by MacArthur Liquors. There were plenty of berries in this robust wine. The dense core of fruit made way to cherry and even took on glycerin. A lovely wine. **** Now-2020. A Becky Wasserman selection imported by Veritas. Alcohol 13%. The nose was rather expressive. In the mouth were ethereal flavors before the tighter finish. With air it developed some midpalate ripeness with delicate spices and a good length for the soft, lipsticky finish. *** Now. Imported by Elite Wines. Alcohol 14%. The fresh nose developed deep and dark aromas. 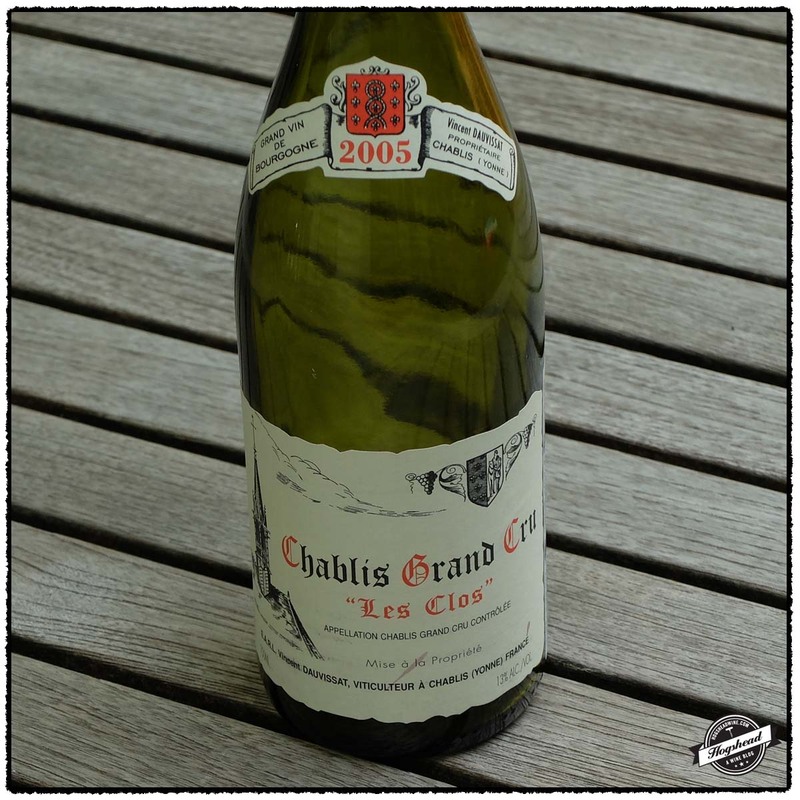 The wine was dense in the mouth with good intention from the structure and acidity. The flavors had a cool aspect and when combined with the greenhouse notes, I imagine this will have a nice future. ***(*) Now-2025. Imported by Wine Brokers International. Alcohol 13%. 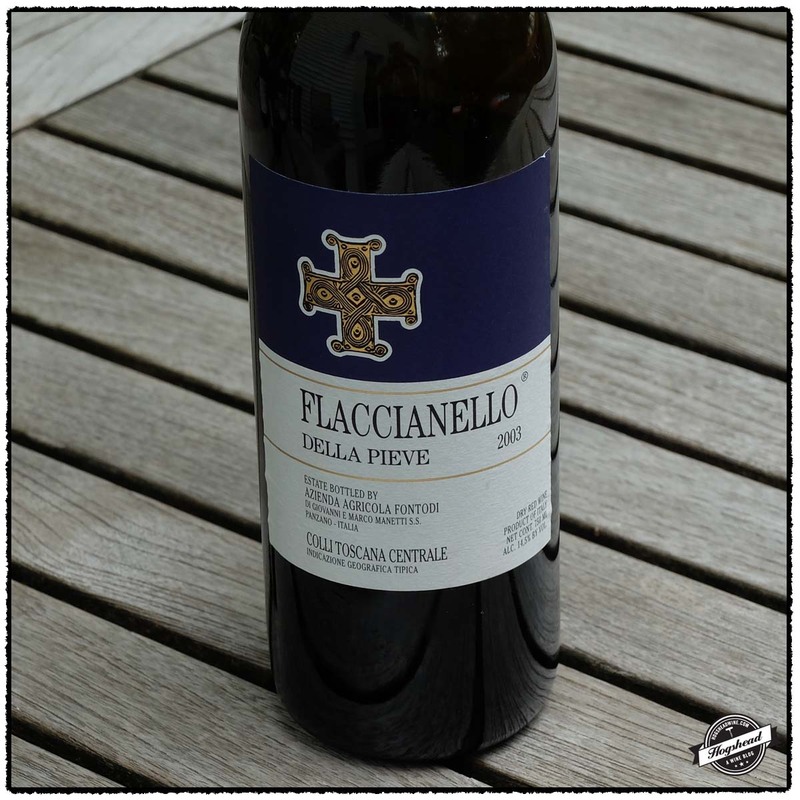 There were rounded notes of white and yellow fruit in this beautiful wine. It was almost spritely with a chalky middle, lovely integrated acidity, a good grip, and even more minerals in the finish. Top notch! ****(*) Now-2025. Imported by Vias Imports. Alcohol 13.5%. 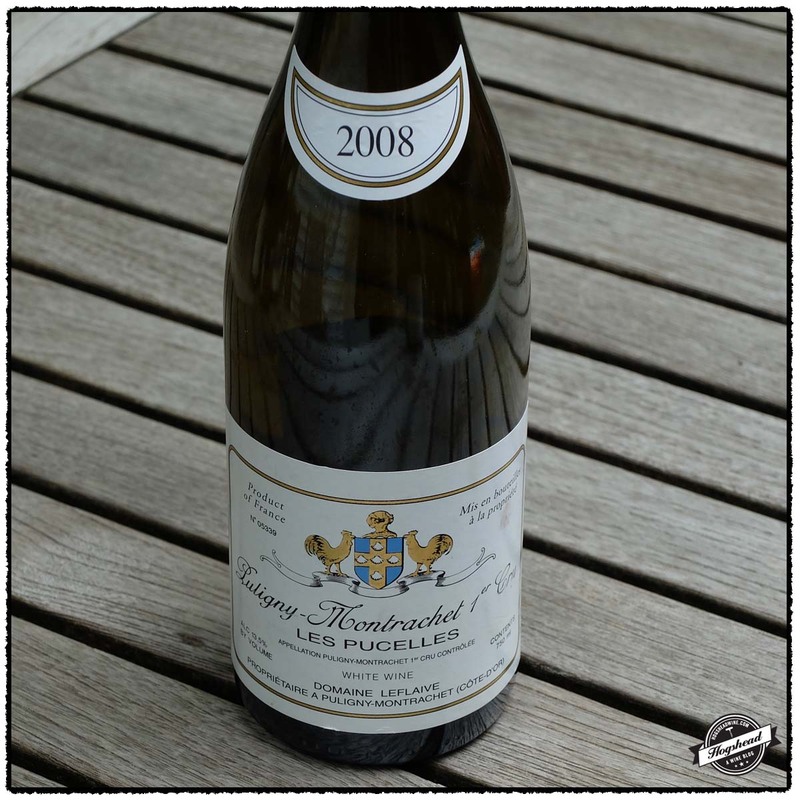 The nose was very fresh with greenhouse aromas, small berries, and eventually a fine, wood aroma. In the mouth the linear flavors took on licorice. With air the gentle fruit existed within a resolved structure that made a return in the finish by drying the gums. Imported by Robert Kacher. Alcohol 12.5%. Very aromatic with bacon and stems. In the mouth were good, controlled powerful flavors of violet fruit. 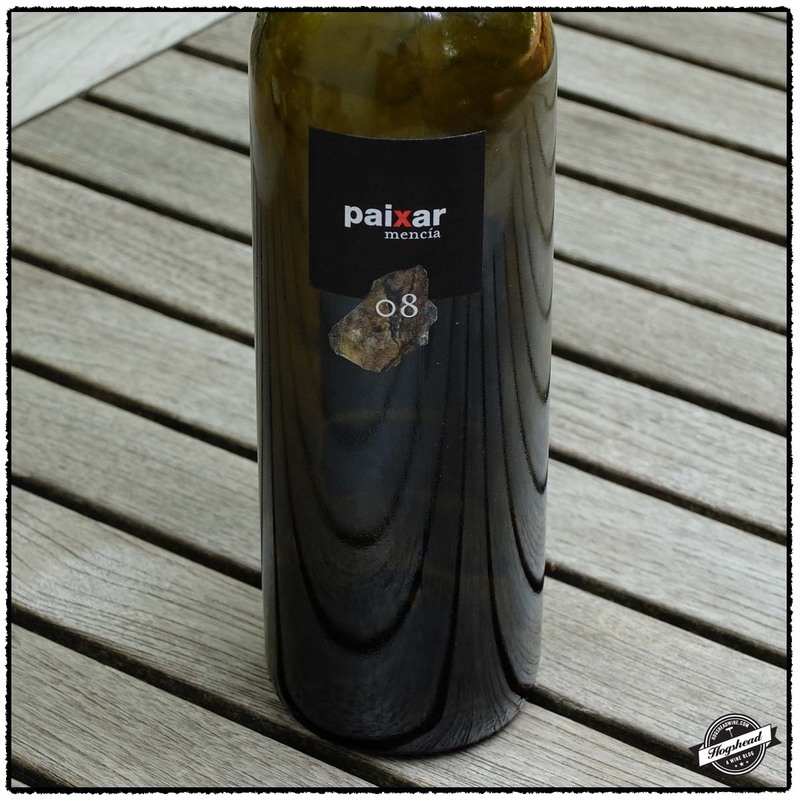 The wine became salty with air and maintained a sense of purity to the acidity driven red fruit. Lovely. ****(*) Now-2025. Imported by Ex Cellar Wine Agency. Alcohol 13%. There was a lifted nose of bloody meat. In the mouth were acidity driven flavors that were savory, dense, and glycerin infused. There was still fruit and very fine, fresh structure. **** Now – 2023. Imported by Kermit Lynch. Alcohol 14.5%. 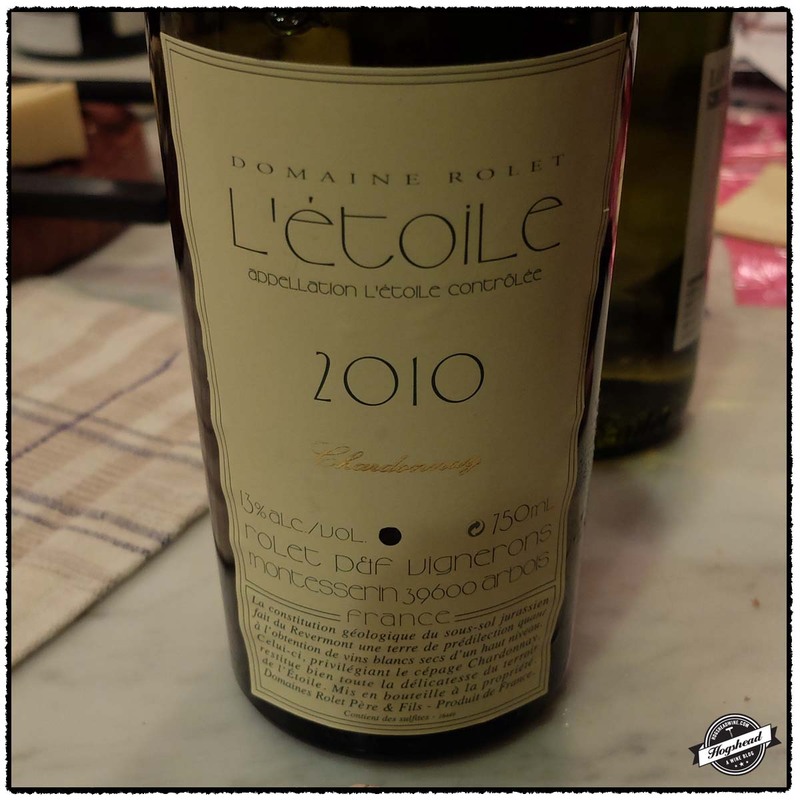 The nose was aromatic with fruit power, camphor, and a touch of raisins. In the mouth was a load of tangy, red and pruned fruit with good acidity. With air the wine remained quite fruity, building in flavor towards the middle where mineral and sweet spiced fruit came out. ****(*) Now-2030. Imported by Bacchus Importers. Alcohol 13%. This was aromatic with roast notes from the oak. In the mouth were soft flavors and vintage perfume. The structure was still there but there was low acidity and a generally limp impression. Not Rated. Alcohol 14.5%. This was beautiful, powerful, and earthy. The wine really packed in the components, exuding power as well as grainy black then red and violet fruit. On the second night it had expanded more to show very good midpalate complexity. ****(*) Now-2030. Imported by T. Elenteny. Alcohol 14%. Oddly morphing, seemed clearly corked at first then as if through sheer determination powerful fruit tried to come through. Not right so bummer. Not Rated. Imported by Le Vin. Alcohol 14%. This was aromatic with bloody and stinky notes. Very firm and linear at first this developed a weighty start with midpalate ripeness, cedar, and sweet fruit. In the end it came across as very mature. Drink up. ** Now. Imported by Vinifera Imports. Alcohol 14.5%. This remained young over two nights but showed future potential. 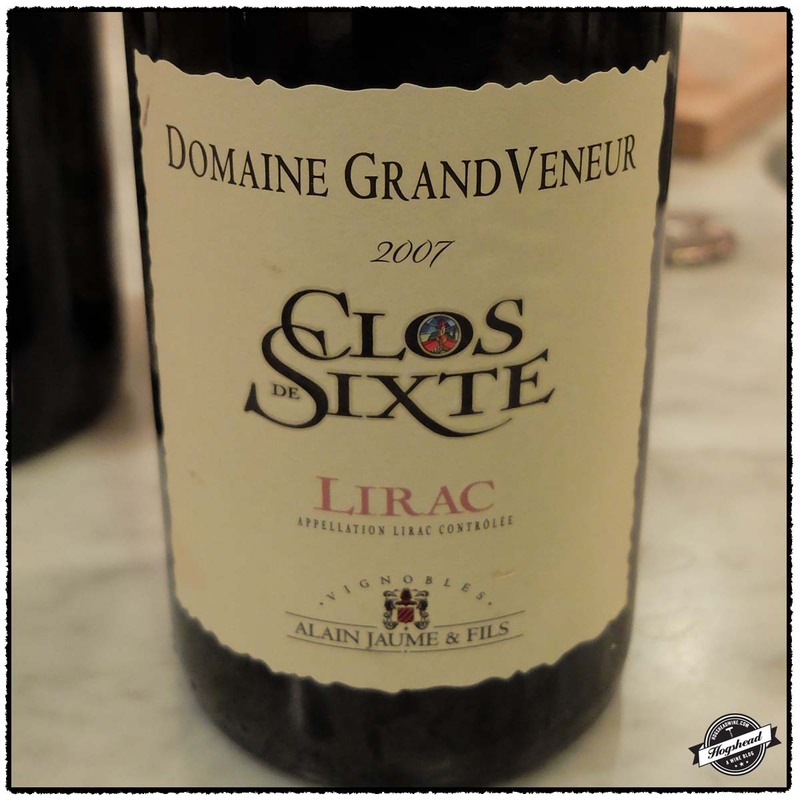 Clearly powerful, with tart acidity, good components from wood, and a perfumed finish. Should improve but needs time. ***(*) 2020-2030. Imported by Bacchus Importers. Alcohol 13.5%. This smelled increasingly mature and earthy with air. In the mouth it was cooler tasting with very fine grained structure. This bottle seemed very mature with the structure outliving the fruit. ** Now. Imported by Grapes of Spain. Alcohol 14%. The nose was very aromatic with floral and black fruits. In the mouth was a perfumed, black fruited start with some cedar notes picking up in the middle. The wine showed more acidity by the finish becoming lively. The structure revealed wood that had fine texture which combined well with the mineral finish. *** Now-2020. Imported by Michael Skurnik. Alcohol 8.5%. There were hints of petrol on the nose. In the mouth were weighty flavors that fleshed out, filling the mouth with ripe fruit and residual sugar. 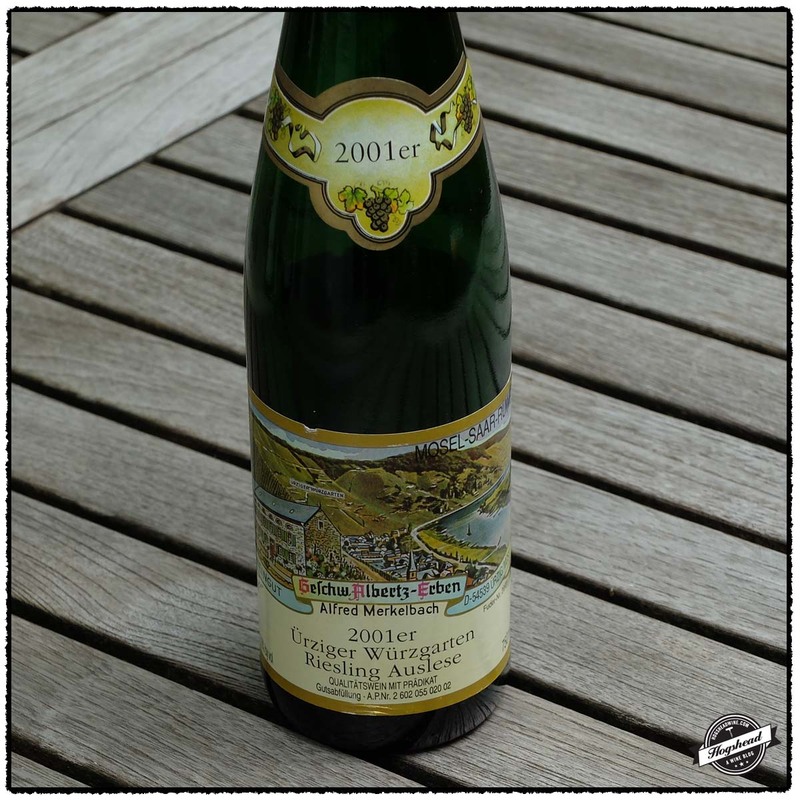 The wine turned youthful with weighty, lemon flavors, and structure in the end. It left a fresh impression. **** Now.